This motor with encoder and drive, you must use it match with our brand Control System . This mainly for our intelligent Winding Machine . If you still have any questions , welcome to consult! 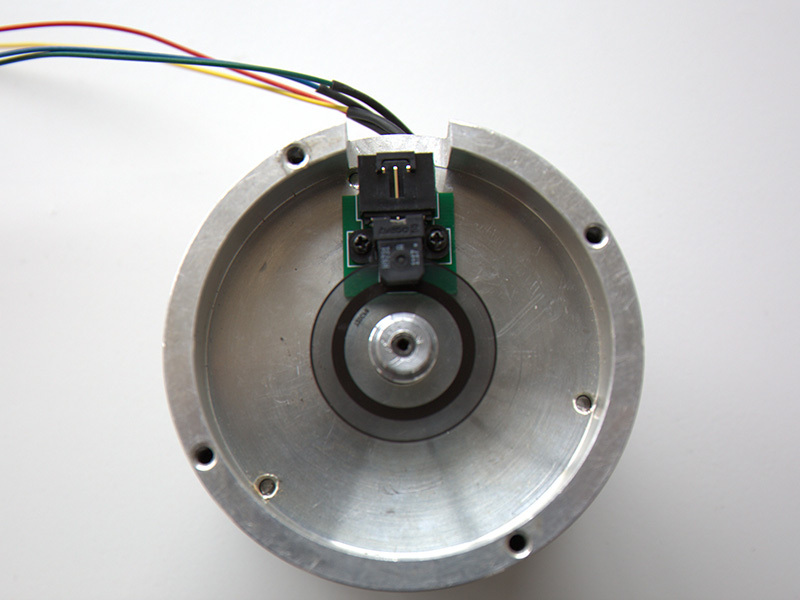 Looking for ideal Guide Motor With Encoder Manufacturer & supplier ? We have a wide selection at great prices to help you get creative. All the Overfeed Motor Winder Parts are quality guaranteed. We are China Origin Factory of Rewinding Motor Parts. If you have any question, please feel free to contact us.